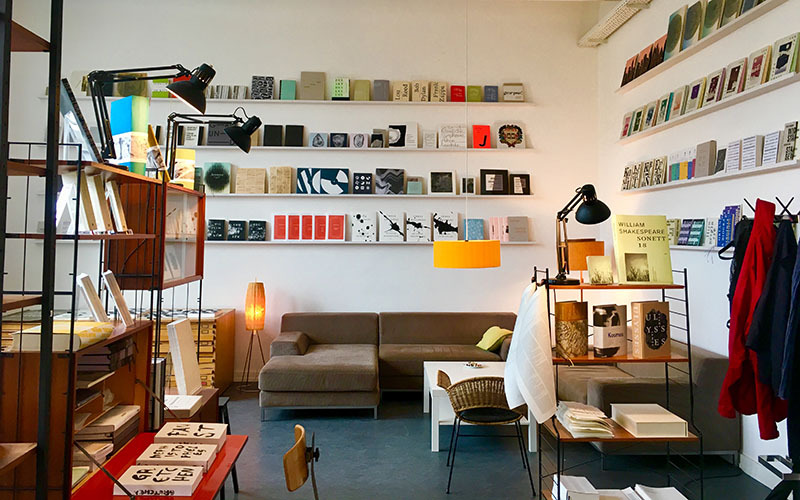 Third year BA (Hons) Graphic Communication student Sophia Brandt reflects on her four-month Erasmus experience in Germany. As an international student, I have always been eager to travel. By the time second year came around I was itching to travel further than the UK to see what it would feel like to live in yet another country. A friend said to me “just do it, you have nothing to lose” and I cannot stress this enough. There is literally nothing to lose. It may sound daunting at first but pushing yourself outside of your comfort zone is the most rewarding experience you could possibly give yourself. 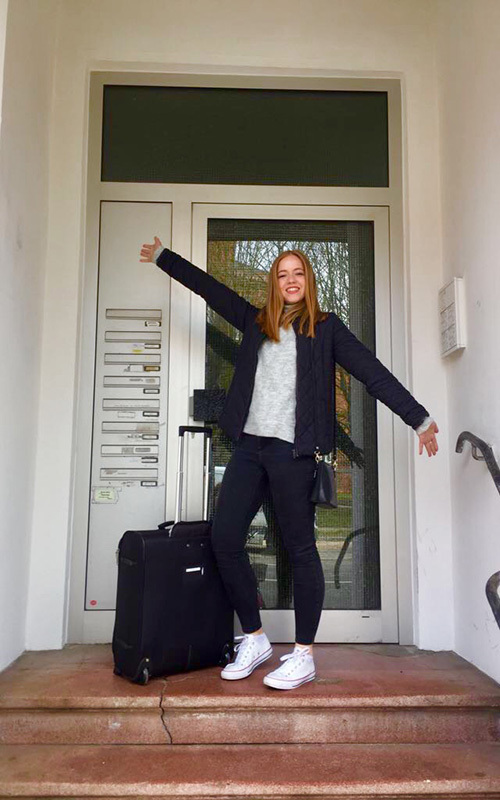 On 25 March 2018 I packed my bags and moved to Germany. After researching the options available for Erasmus, Kommunication Design at Muthesius Kunsthochschule appealed to me the most, so I went for it. The most challenging part was getting everything started. 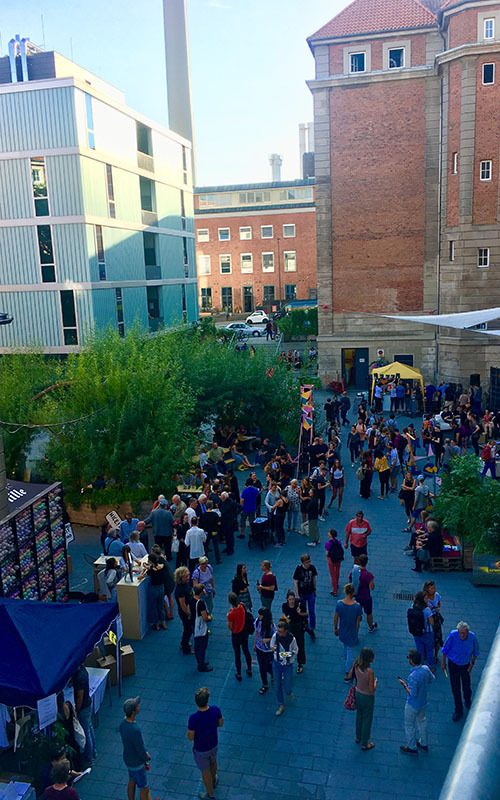 Finding and settling into accommodation as well as starting at a new uni was overwhelming to start with, but after two weeks everything fell into place, and that’s when the adventure properly began. This unfamiliar place quickly became my home and I did not want to leave. I lived in Kiel, which is a port city on Germany’s Baltic Sea coast. It was the perfect place to live – there were endless things to do. Whether it was meeting up for coffee in quirky independent cafes or walking down to the Förde (harbour) to go swimming whilst watching the ships sail past. 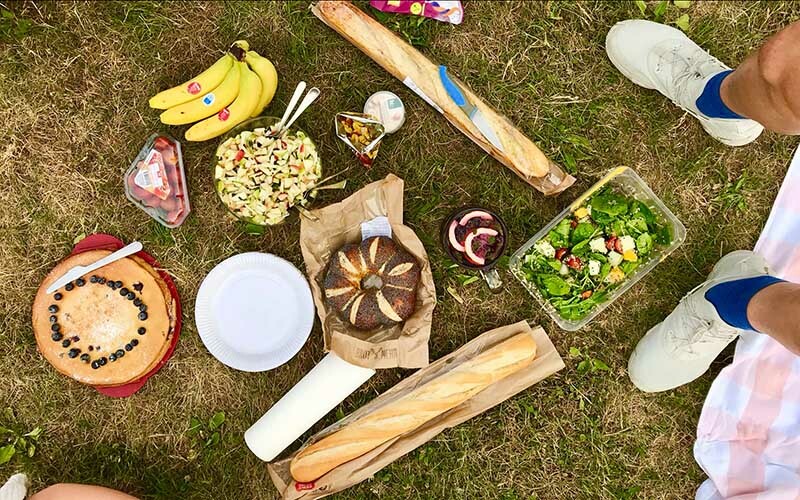 We would also cycle or take the ferry to nearby beaches with a picnic in our backpacks. 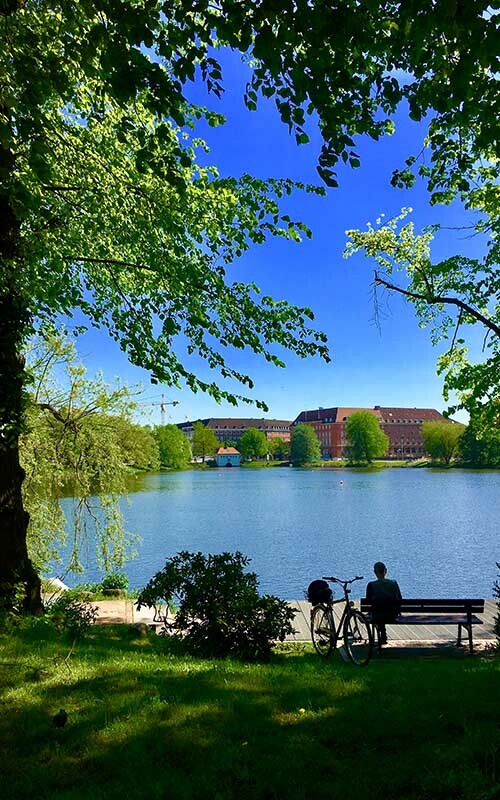 In Germany there is a prominent park culture where people gather and enjoy playing games, having barbecues, drinking beers and meeting new people in the fresh air. Erasmus is a time of extreme personal growth; you are constantly learning and integrating into a new culture. 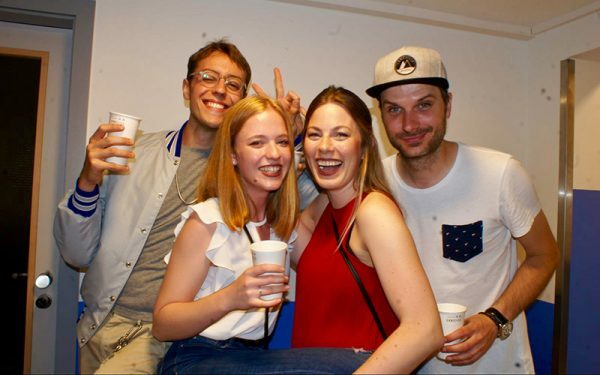 I lived in a central apartment with my German WG (“housemates”) and suddenly found myself fully immersed in the German way of life. 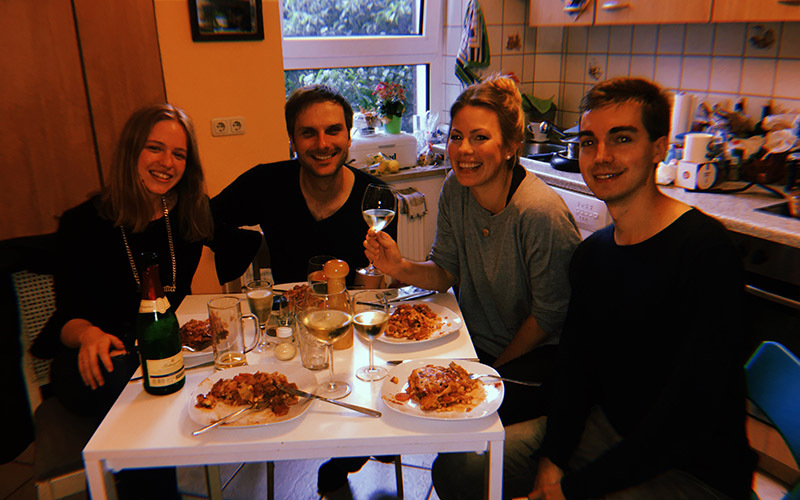 We would cook together, go out together and chat for hours in the kitchen, where I learned a lot about the culture and history of Germany. 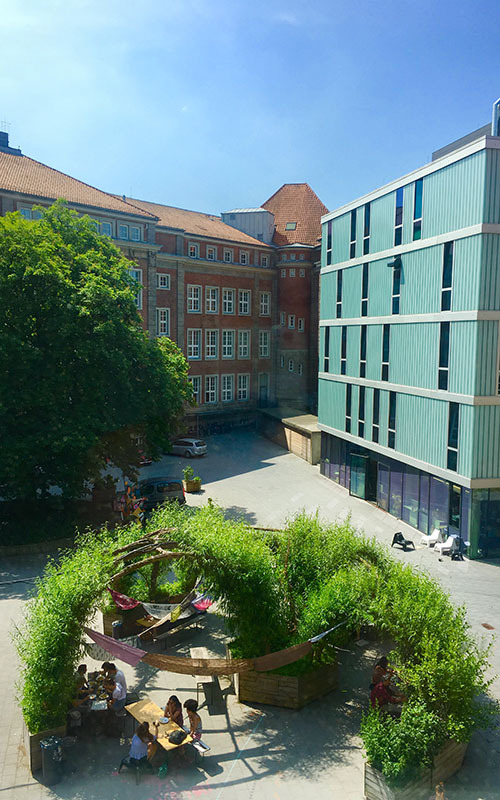 Muthesius Kunsthochschule was quite an alternative University – it felt like one big family. The hallways and courtyard were filled with posters, sculptures, paintings and photographs created by the students. Walking around the campus, I was surrounded by an abundance of imagination and craft. I had the freedom to choose my modules at the University, and I decided to focus solely on typography. I studied poster design/composition and layout, branding, calligraphy, and logo/font design. It was refreshing to have a new way of working with new professors, although I had to adapt quickly to it. There was a lot of creative freedom and very experimental approaches to briefs. 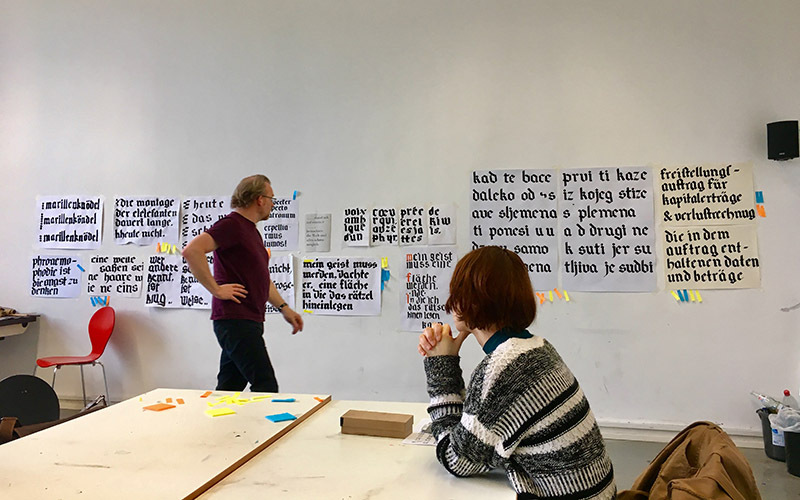 I learned about the core of typography with Professor Albert-Jan Pool, who created the DIN typeface. I made lots of connections and met many people who have inspired me on my stay. Since Germany, my work has become more experiential with a Western European flare. I have more knowledge and awareness on typography and I know myself better as a designer. Little did I know that in March I had made a life-changing decision. Embarking on this adventure turned out to be the best 4 months of my life. Every day was exciting; seeing new design, meeting new people, discovering new places, trying new foods, learning new words – everything was new and undiscovered. I forged great friendships and saw places that I will never forget. Being away from friends and family allowed a lot of time for reflection and self-discovery. I matured and grew a lot in this time. On top of this I developed knowledge of my craft, learned a new language, experienced a new culture and lifestyle. I came back to Norwich feeling refreshed with a head full of stories and knowledge I wouldn’t have been able to access without the Erasmus scheme. Erasmus changed many things for me, I fell in love with Germany and can now call it home. I see myself living there in the future.